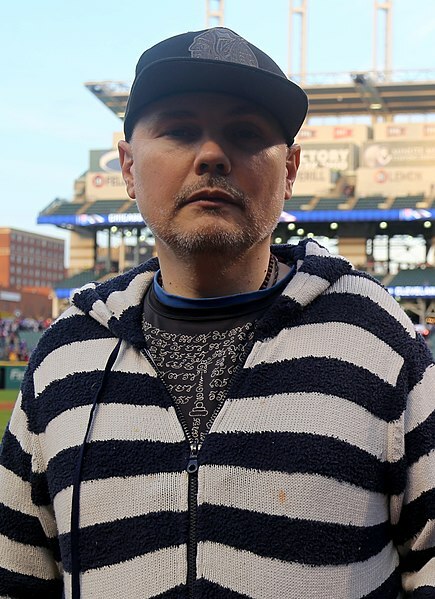 William Patrick "Billy" Corgan, Jr. (born March 17, 1967) is an American guitarist, poet, and singer-songwriter, best known for being a member of The Smashing Pumpkins. He voiced himself in the season 7 episode "Homerpalooza". Modified on March 15, 2015, at 03:37.